Police sniper Rick Munro struggles to escape a jinx that spawns death at every seminal incident he encounters. 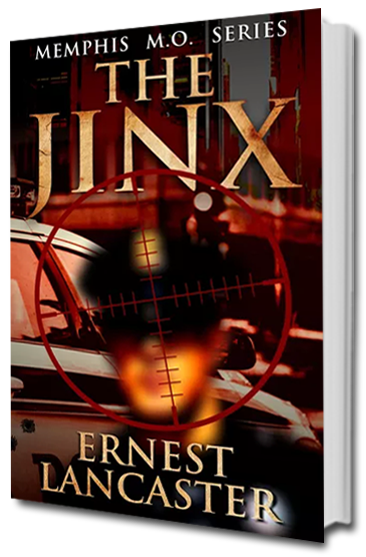 Disaster strikes and innocents die as police sniper Rick Munro is plagued by a first-call jinx. As his career takes off, he must overcome his rookie mistakes and keep his team members safe. 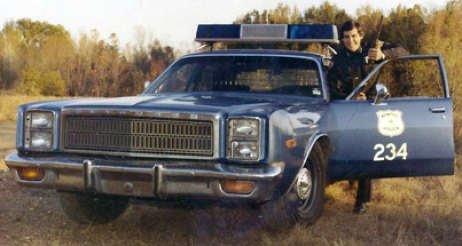 Ernest Lancaster’s fiction is based upon his time at the Memphis Police Department, from a rookie grunt on the night beat to his retiring rank of Captain. For twenty-six years, he served as a long-range marksman with the TACT squad, where he also assisted the Secret Service with Presidential-protection details.